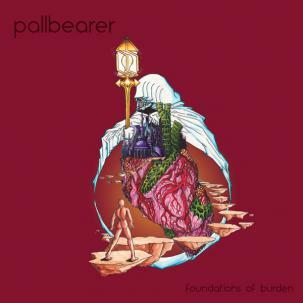 Earlier in 2014, Pallbearer dropped their second album, Foundations of Burden, the hugely anticipated followup to their revered and immortal Sorrow and Extinction debut. 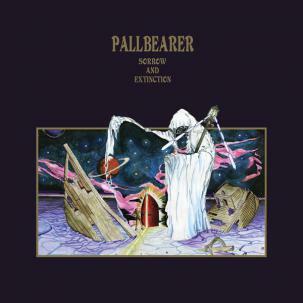 Pallbearer has taken the independent music world by storm over the last few years with these two monumental albums. 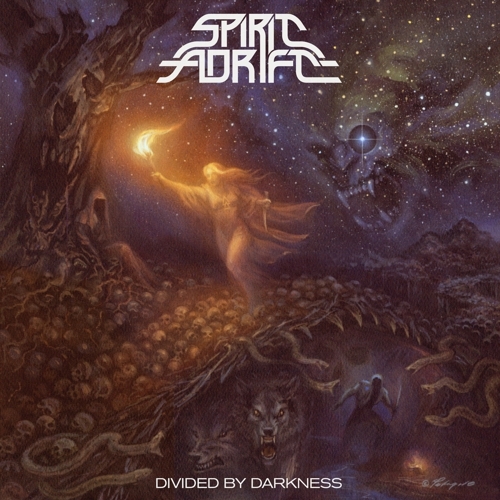 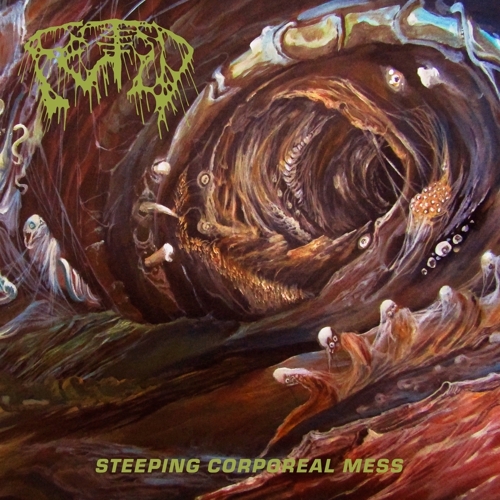 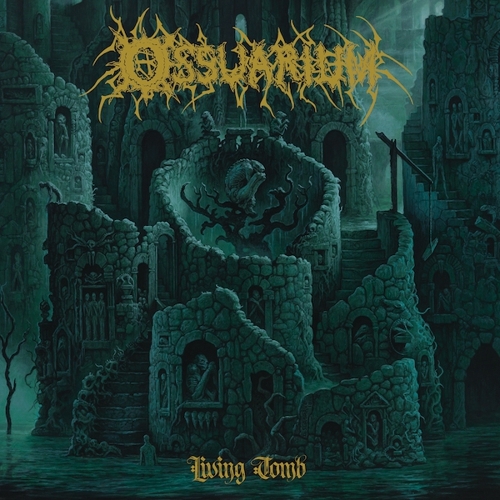 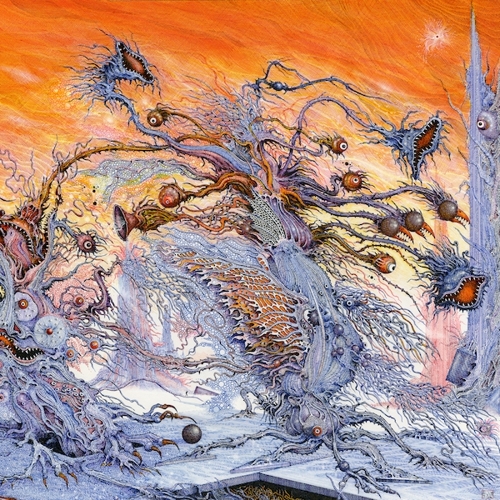 But before all that, they began humbly, in Arkansas, making their presence first known via their 2010 Demo, which immediately caught the attention of the doom metal underground. 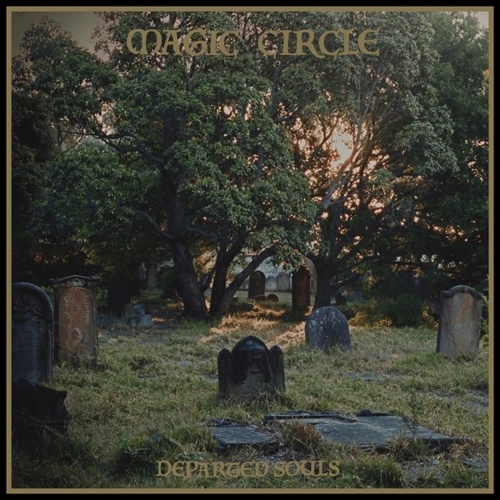 Released as a limited CD-R and then as a more fully packaged but very limited cassette, the 2010 Demo contained the formative versions of “The Legend” and “Devoid of Redemption,” both of which appear in re-recorded form on the band’s debut album. 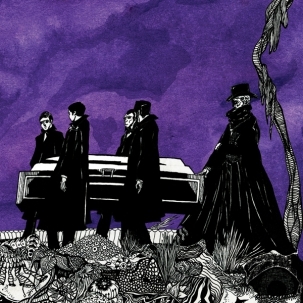 Also on the demo is the band’s version of the haunting 1933 song “Gloomy Sunday,” not appearing anywhere else since. 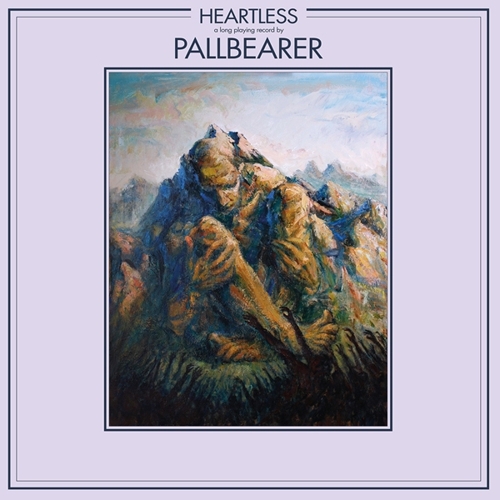 For a few years, Pallbearer and 20 Buck Spin have discussed pressing this demo onto vinyl, partly at the behest of the many Pallbearer fans who have been eager to obtain a physical copy of the band’s pre-LP recording. 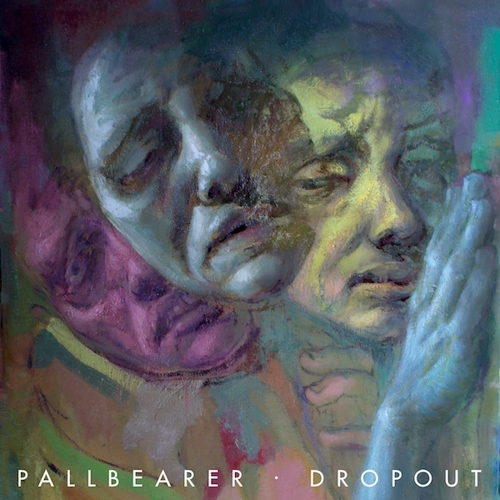 Now the stars have aligned and for the first time ever on vinyl, the label presents Pallbearer’s 2010 Demo, a one-sided 12-inch record with an exclusive B-side etching by Mike Lawrence Illustration and artwork made specifically for this release by the band’s continuing visual interpreter Animetalphysical.